ELKHORN, WI – January, 2017 – Over the last year Lanco-Pennland has garnered a lot of attention after purchasing and reopening a dairy operation in Maryland. The acquisition was met with much excitement, helping bring back jobs to over 100 individuals in the area as production has begun to ramp up. Throughout the course of the project Lanco-Pennland has been investing in new manufacturing capacity, energy saving features, and technology. When it came time to decide on an ERP system, they were looking for someone who knew the industry and their business. Like most companies implementing an ERP system, Lanco-Pennland chose to take their project in phases. The first phase of the project was to handle the incoming and outgoing liquids from the plant as well as incorporating their lab systems. This meant the ability to bring in their own producer milk, as well as purchased milk and creams into their facility for production. The second phase of the project focused on the ability to make and trace product, honing in on both traceability and costing. The final phase of the project will include integration to their scales for both incoming milk and on the finished goods side, providing more accurate information without having to rely on data entry. The trend of eliminating data entry and automating the manufacturing process has continued to gain momentum across the entire industry over the last 10 years. In addition, Lanco-Pennland is also going to be utilizing DSI’s DairyTracker Barcoding system to wirelessly track inventory, and to make the process of shipping and distribution more seamless. DSI is a leader in dairy and food software development and is installed in over 180 dairy facilities managing procurement, manufacturing, distribution, inventory, traceability, and all other related business activities. 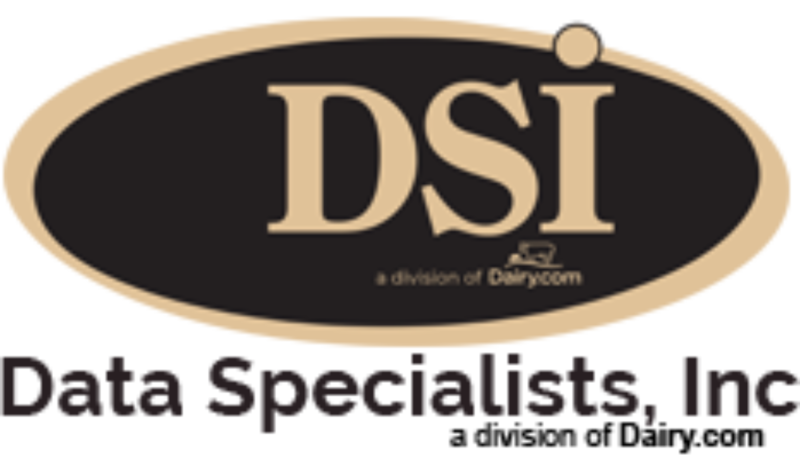 With nearly 40 years of dairy software experience, DSI is the preferred solution for businesses ranging from small family owned operations to some of the largest dairy entities in the United States.